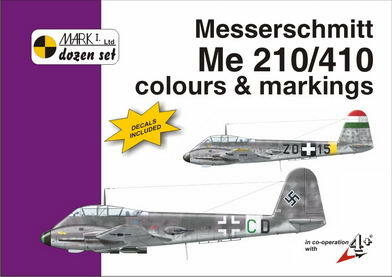 Messerschmitt Me-210/Messerschmitt Me-410B-2/U4 colours and markings. Designed in accordance with the 'Zerstorer' (heavy fighter-bomber) concept just prior WWII, the Me 210 was, however, a failure in terms of flying characteristics. Following extensive modifications, its successor, the Me 410 Hornisse (Hornet), was produced in substantial numbers and many variants and saw operational service in Italy and North Africa, and over Germany and Central Europe. The improved Me 210 was also licence-built in Hungary. 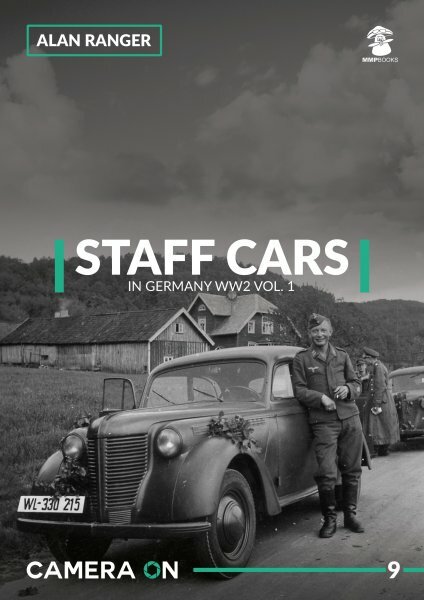 The publication has 28 pages, including a total of 49 overall and detailed photographs, 12 pages with colour camouflage schemes and their description. Text in English. 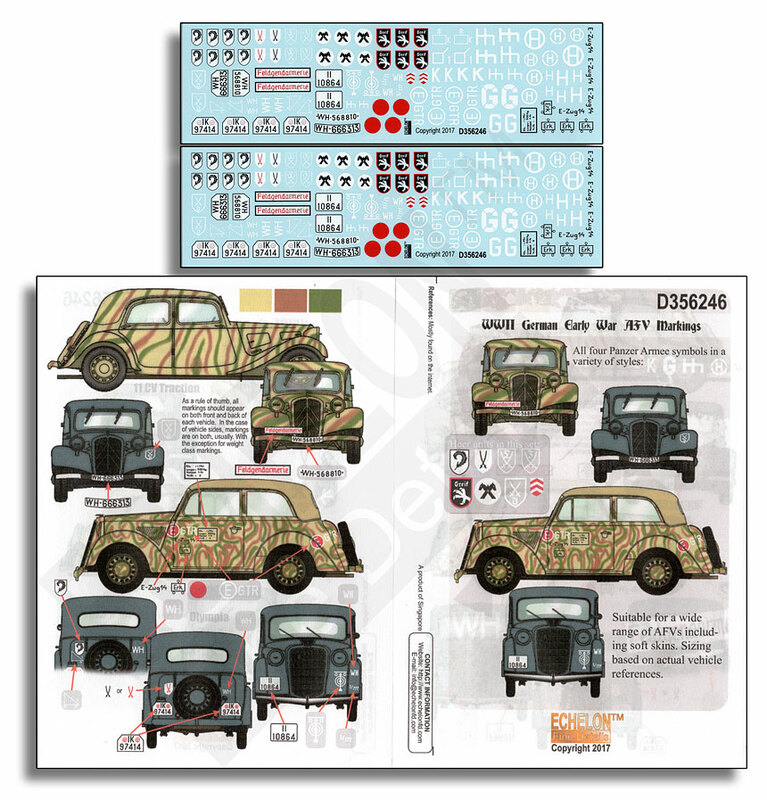 A comprehensive decal sheet is added for modellers' convenience. Following aircraft are depicted on each decal sheet: Luftwaffe (7x), Royal Hungarian Air Force (1x), Royal Air Force (2x), Soviet Air Force (1x) and Imperial Japanese Army Air Force (1x). 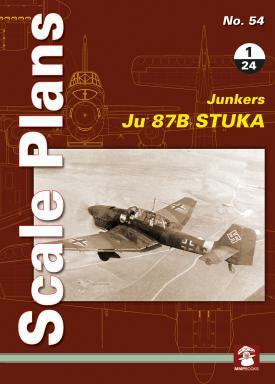 Scale Plans No.54 Junkers Ju 87 B Stuka in 1/24. 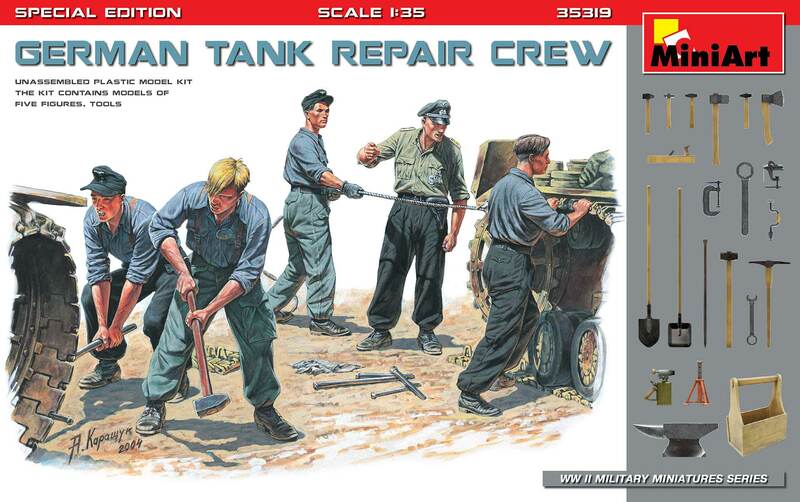 3 fold-out large-format (820 x 297 mm) scale plans for 1/24 scale modellers for the Junkers Ju 87 B, the German WWII dive bomber and ground-attack aircraft. 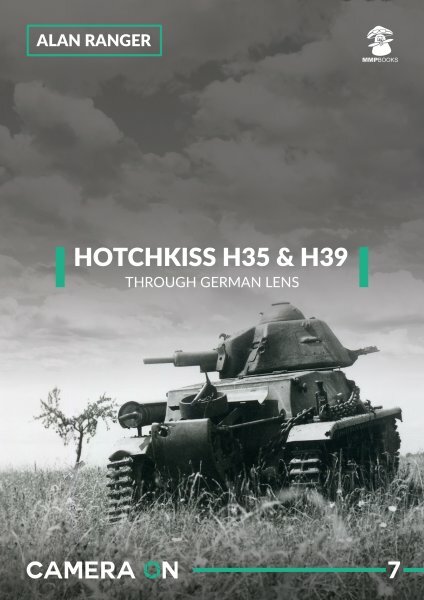 HOTCHKISS H35 & H39. THROUGH A GERMAN LENS Authors Alan Ranger Format A4, 72 pages This new photo-album in the ""Camera On"" series contains over 90 photographs of the French cavalry tank developed prior to WWII. The Hotchkiss H35 or Char leger modele 1935 H was a slow but well-armoured light infantry support tank but was rejected by the infantry and instead adopted by the cavalry. From 1938 an improved version was produced with a stronger engine, the Char leger modele 1935 H modifie 39, which from 1940 was also fitted with more powerful 37 mm gun. Over 500 Hotchkiss tanks were captured and used by the Germans as Panzerkampfwagen 35H 734(f) or Panzerkampfwagen 39H 735(f), most of them for occupation and assigned to police units or second line logistic support troops. 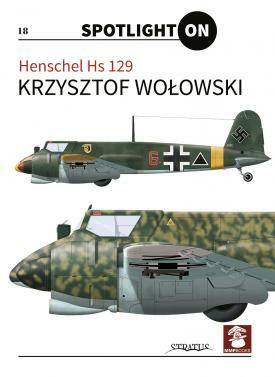 Henschel Hs-129 (Spotlight On No.18) This book is the latest in a new reference series for aircraft modellers called "Spotlight On" and presents detailed illustrations of the German Luftwaffe's WWII lightweight ground attack aircraft which saw front-line combat in North Africa and on the Eastern Front. 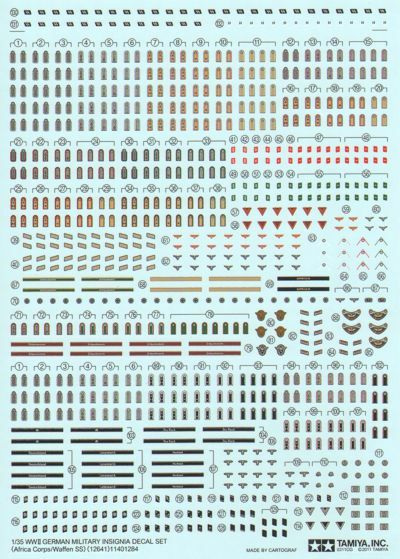 The book contains 40 specially-commissioned colour plan and profile views illustrating the different camouflage, colours and markings of German and other air forces including Hungary and Romania. 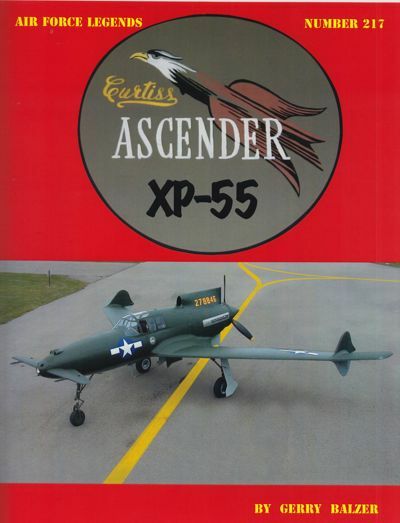 Curtiss XP-55 Ascender By Gerry Balzer, 72-pages, 148-b&w photos, 4-color photos. The Curtiss XP-55 Ascender was a tailless swept-wing WWII pusher fighter design born out by the USAAC 1940 fighter competition. The USAAC was looking for a fighter to counter the threat of the German Bf-109 and the Japanese 'Zero' and replace the obsolete P-35s, P-36s and the front line P-40s just entering service. From this competition three unusual pusher prototypes were ordered, the Consolidated XP-54, Curtiss XP-55, and the Northrop XP-56. A low powered full scale flying model (model CW 24B)was built out of wood and cloth to substantiate the flying qualities, and was first flown on 2 December 1941. The XP-55 mock-up was completed in August 1942, and the first of three XP-55s was completed on 26 June 1943 with its first flight being conducted on 13 July 1943. 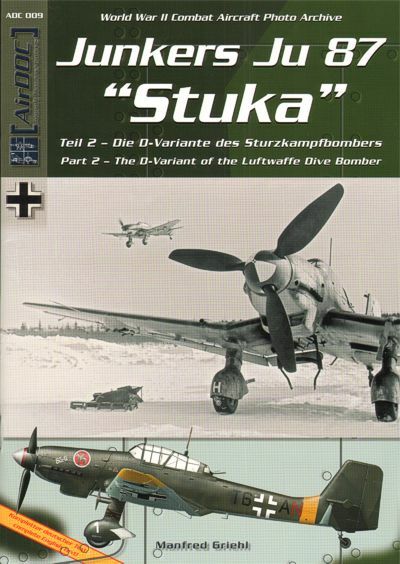 The first aircraft was destroyed on 15 November 1943. 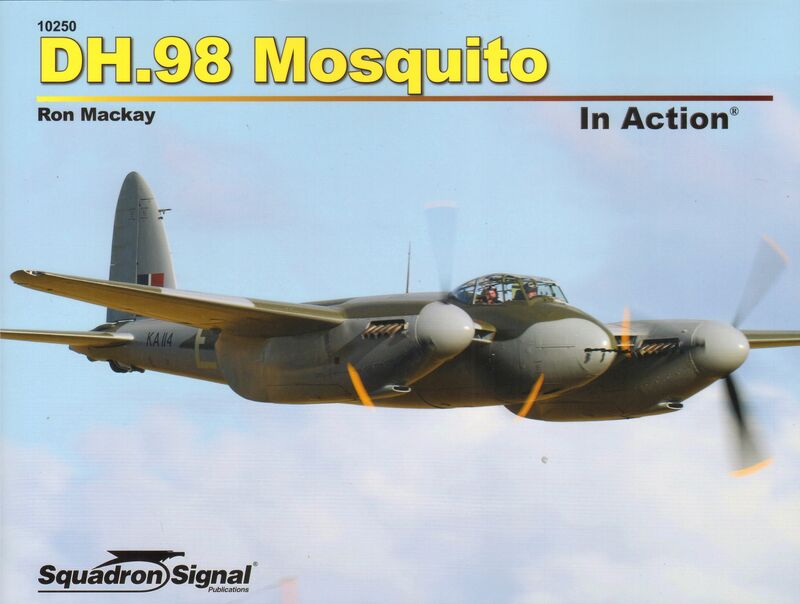 Changes deemed necessary were incorporated in the second airframe in which performance testing began on 16 September 1944. Although the much more capable P-38, P-47, and P-51 had entered service, research into the XP-55s unusual design continued. The third XP-55 had entered flight testing in April 1944 and was used at Eglin Field for armament tests before being lost during a war bond rally display on 27 May 1945. By then the program had been terminated. Today, the second XP-55 presides in restored condition at the Kalamazoo Air Museum. German Tanks in WWI. A7V and early tank development.